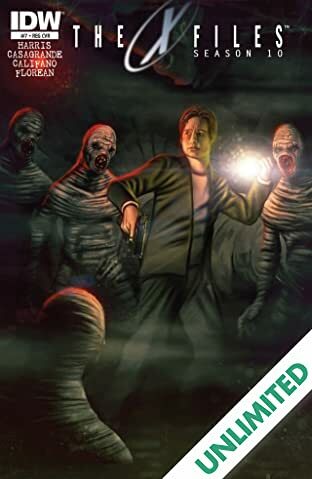 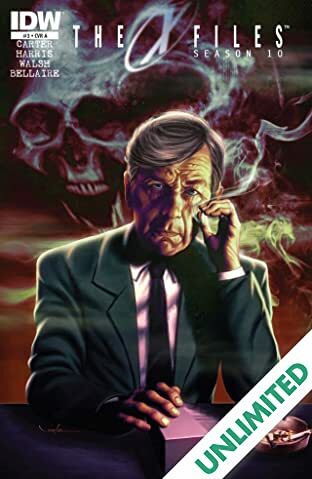 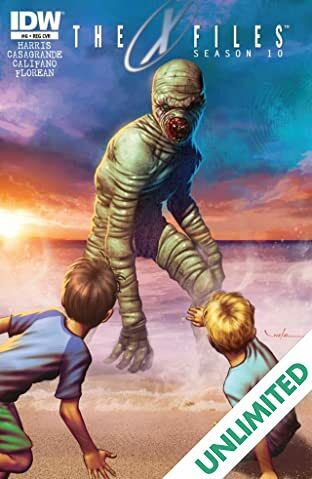 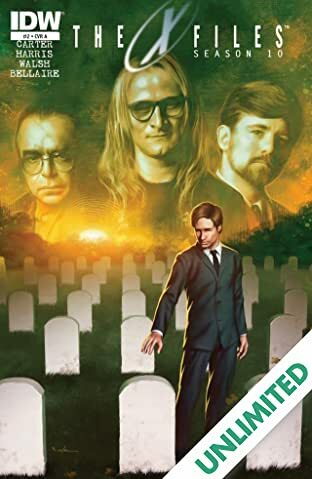 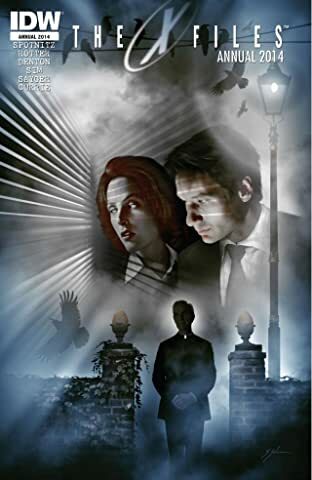 For years they investigated the paranormal, pursued the "monsters of the week," and sought the truth behind extraterrestrial activity, along with the grand conspiracy surrounding it rooted deep within their own government. 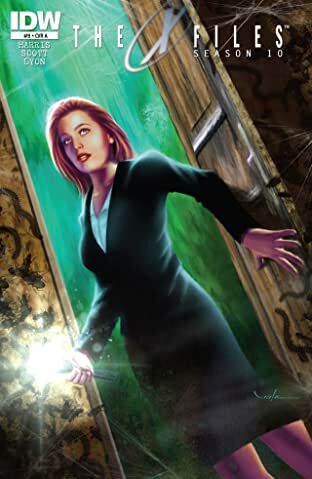 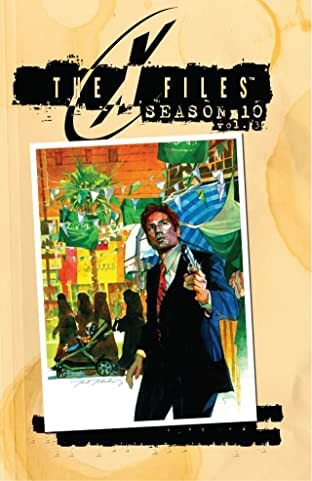 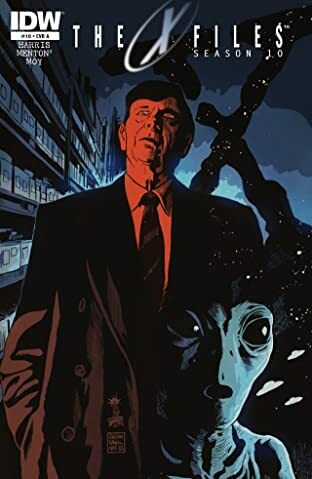 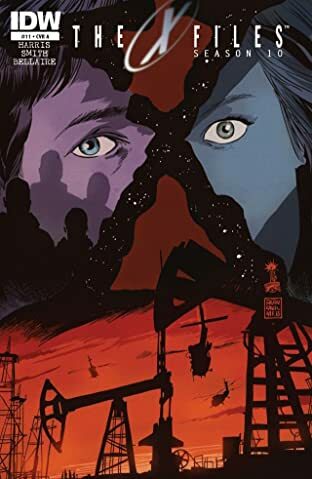 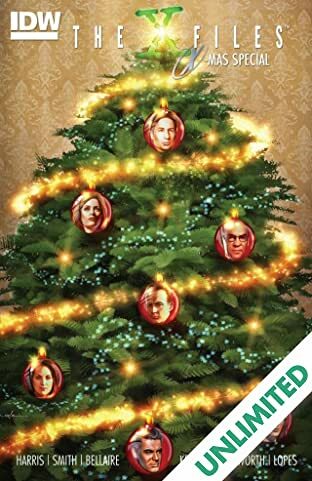 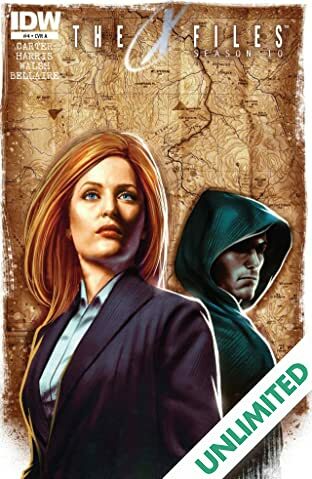 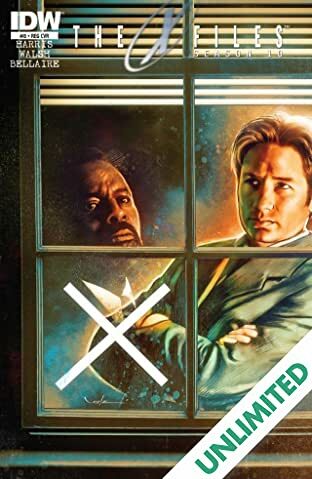 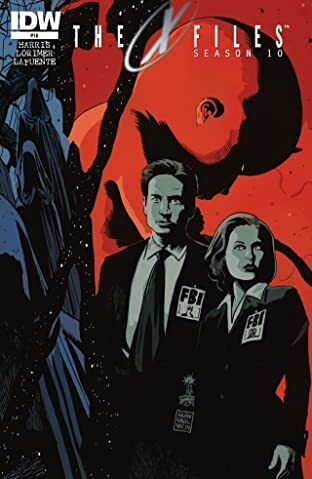 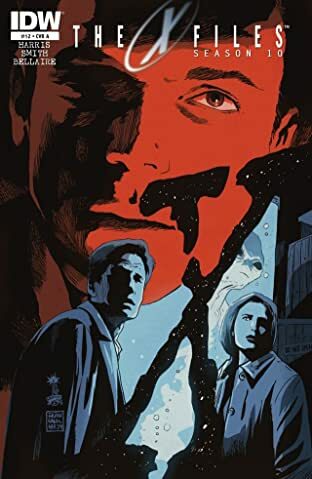 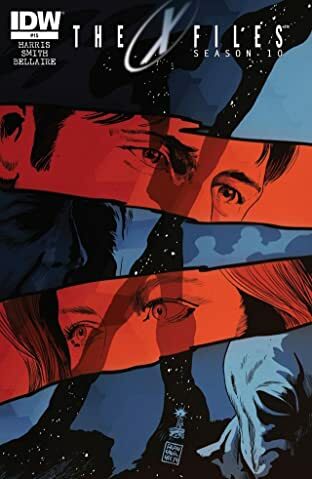 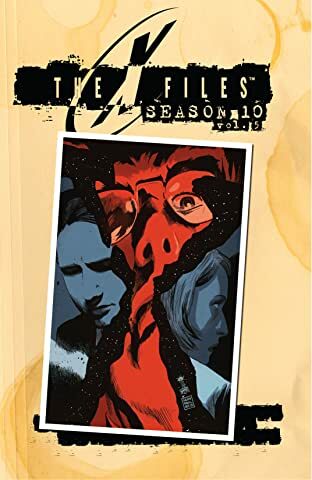 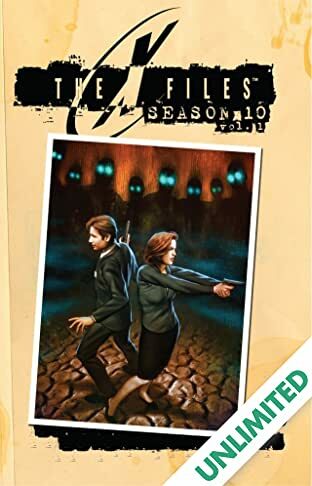 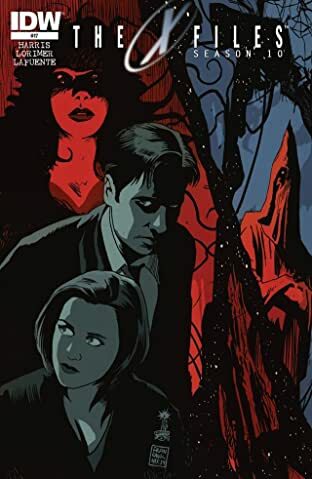 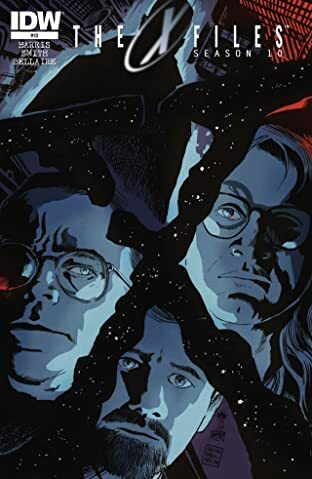 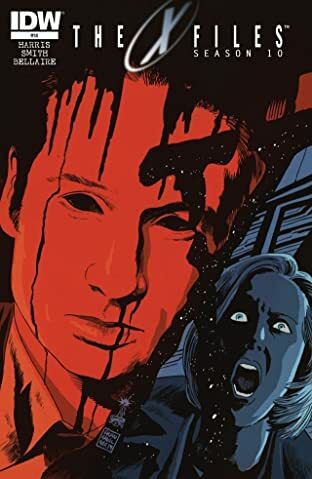 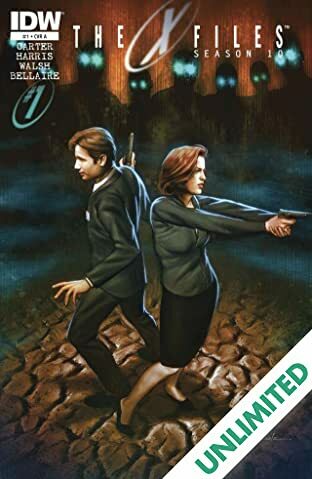 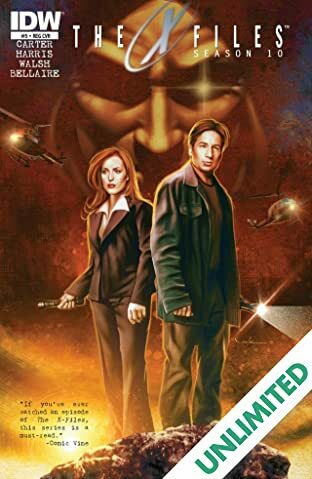 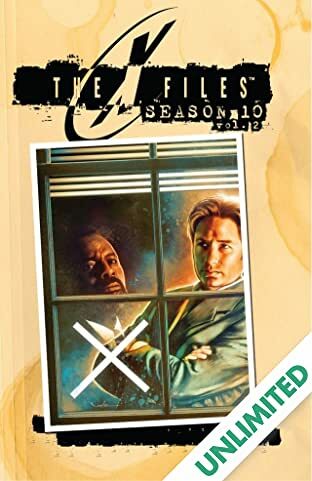 But when AGENTS MULDER and SCULLY reunite for a new, ongoing series that ushers THE X-FILES into a new era of technological paranoia, multinational concerns and otherworldly threats, it'll take more than a desire "to believe" to make it out alive. 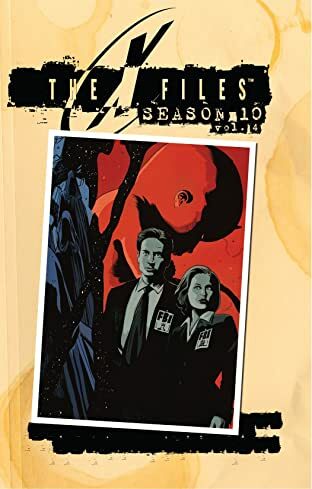 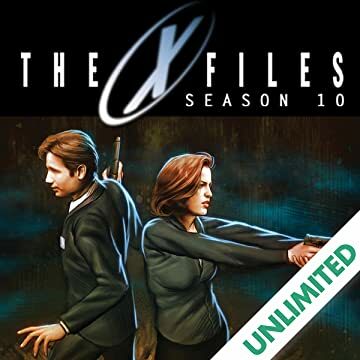 The X-Files: Season 10 also sees creator Chris Carter return to the fold as Executive Producer!